Bryan Robinson’s Daily Writing Resilience is not only wise but also marvelously practical. The daily mantras he offers, taken from the experiences of those who’ve kept to the path, will provide much needed encouragement along the way. Take this book to heart, and then take it with you wherever you go. I urge both fledgling and experienced writers to get their hands on Daily Writing Resilience and keep it nearby for handy reference. Bryan Robinson knows his way around the head and heart of the working writer, and this book is a wonderful companion and a balm to the writer’s soul. 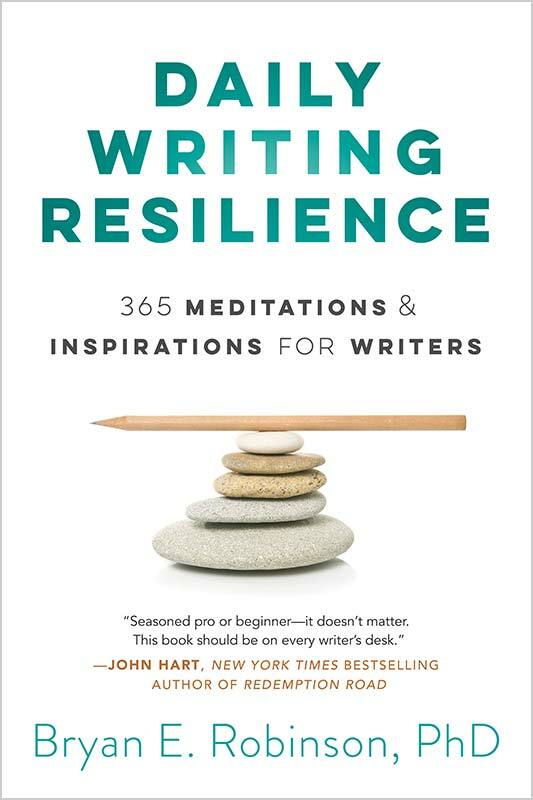 You don’t have to be a writer to treasure Daily Writing Resilience, a unique and uplifting meditation book. It’s chock full of insights so profound you’ll be tempted to gobble it up in one bite instead of savoring each daily portion as intended, slowly and appreciatively. For writers, it’s a must-have! This must-have collection of inspirational nuggets will nudge you free of writer’s block, garden variety or worse. Even if you’re not blocked, a morning commune with some of writing’s great minds will put you in the right creative space. I loved this book. Every page offered reasons to hope or reflect, to try harder or feel connected to writing’s grand traditions. Seasoned pro or beginner—it doesn’t matter. This book should be on every writer’s desk. If you expect to speed-read these pages as the reading addict you are, reaching the end won’t be your reward. This book is the Fountain of “Youcandoit” that will sustain you as a writer day after day (recyclable for new insight year after year)—for as long as you reward yourself each day with one premeasured cupful of wisdom. Bryan Robinson’s daily compendium is like a gift you can open again and again. 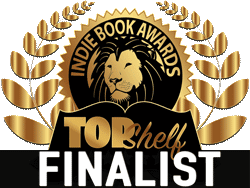 Full of wisdom, insight, and advice from acclaimed authors on the front-lines of publishing, this book will allow writers to soldier on in the face of the inevitable setbacks, delays, and frustrations of this writing life. The author’s voice makes this book of meditations a true stand-out. 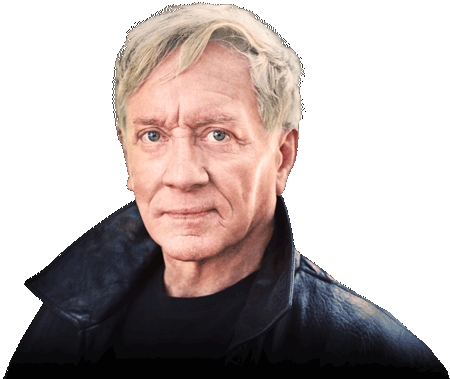 Robinson offers a wellspring of wisdom shared with refreshing candor through daily doses of inspiration. A must-read for any author, whether at the start of the writing journey or well along the path of publication. 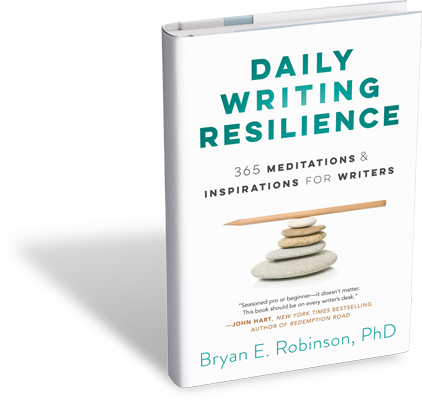 In this thoughtful and inspirational treasure, Bryan Robinson connects writers of all levels and provides exactly what every author needs: intellectual fuel and emotional sustenance. Don’t start your writing day without it! At last! A real tool for real writers, a reference book that should be on every writer’s desk next to their Thesaurus and Strunk & White Elements of Style. A practical guide that can be used as a daily devotional or motivational tool to hold your hand, to guide you, to encourage you, and to pull you back from the ledge. I can’t wait to get my finished copy to put front and center on my desk.